Crystal Pathway’s greatest assets are attentiveness in customer service, quality and timeliness. Our strength is in creative and technical abilities, while preserving high standard of excellence. We aspire to facilitate personal individualized attention, and building one-on-one relationships. We are dedicated to providing consistent superior work. 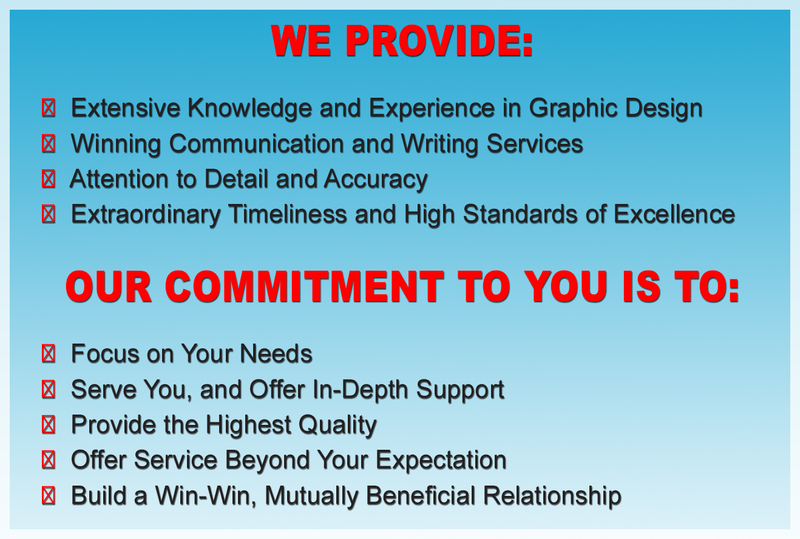 At Crystal Pathways we provide personalized consulting and solutions from the initial intake process to design and revisions to the final creation of your graphic art project. We will sharpen your visual concept from image to completion. Bring your ideas to the table, and we will create the ideal marketing package. Crystal Pathways offers such services as: logos, letterheads, brochures, programs, invitations, flyers, posters, DVD/CD covers, book covers, and custom license plate designs.